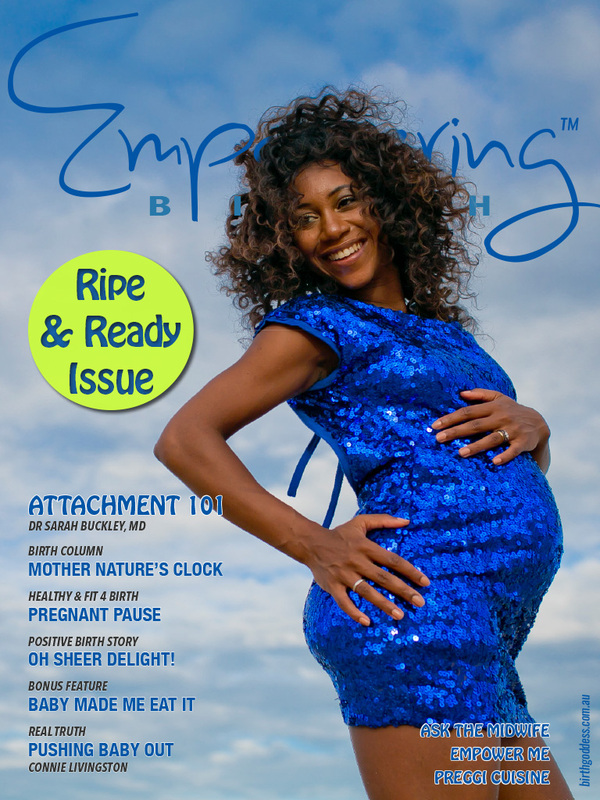 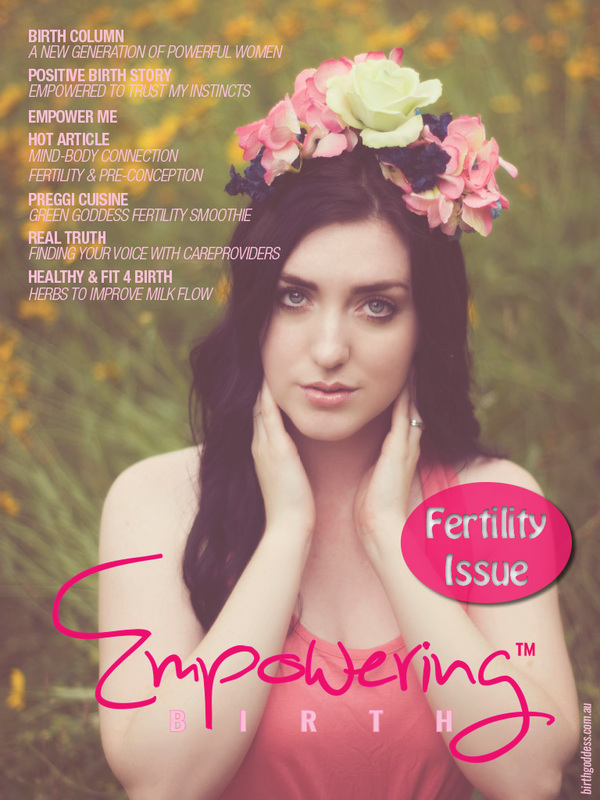 Loving our empowering products? 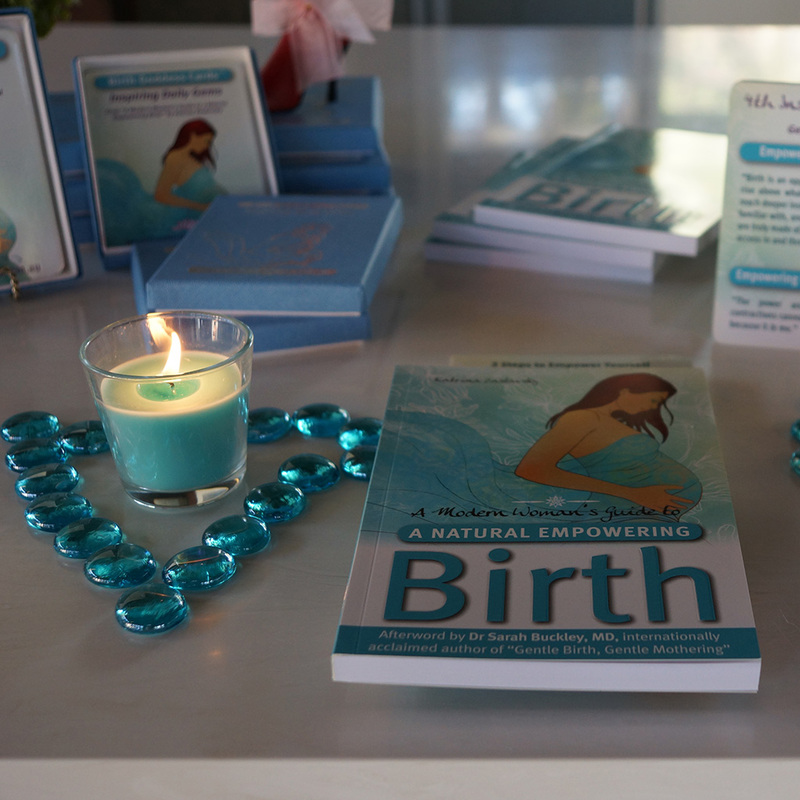 How would you like to be rewarded for sharing the birthy love? 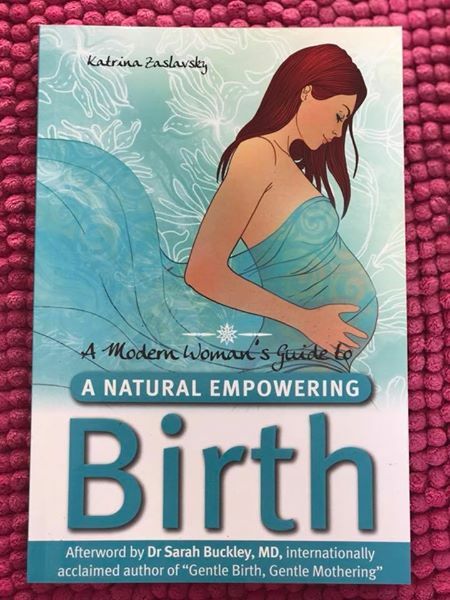 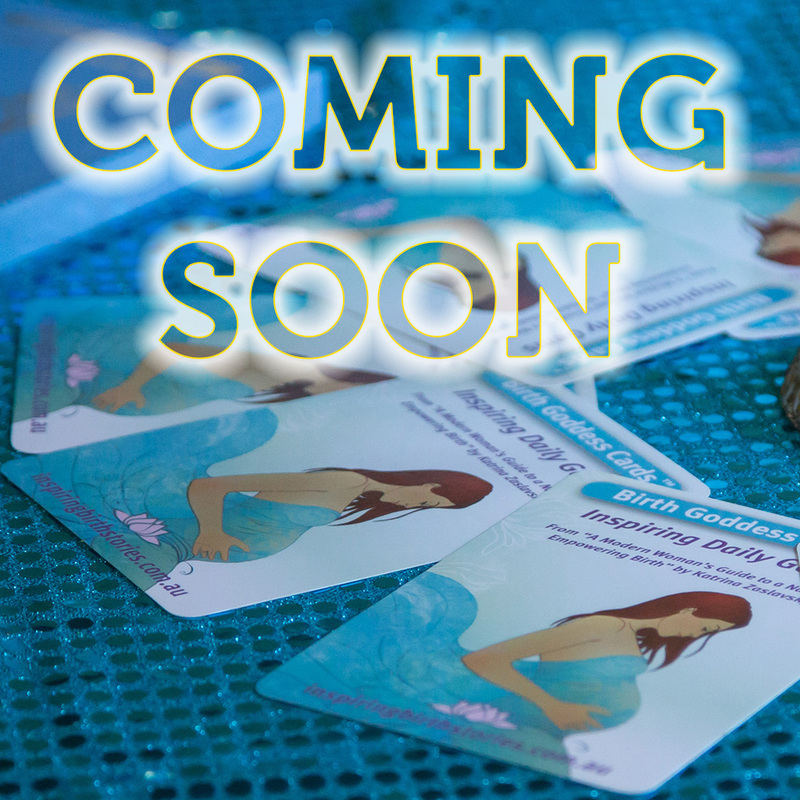 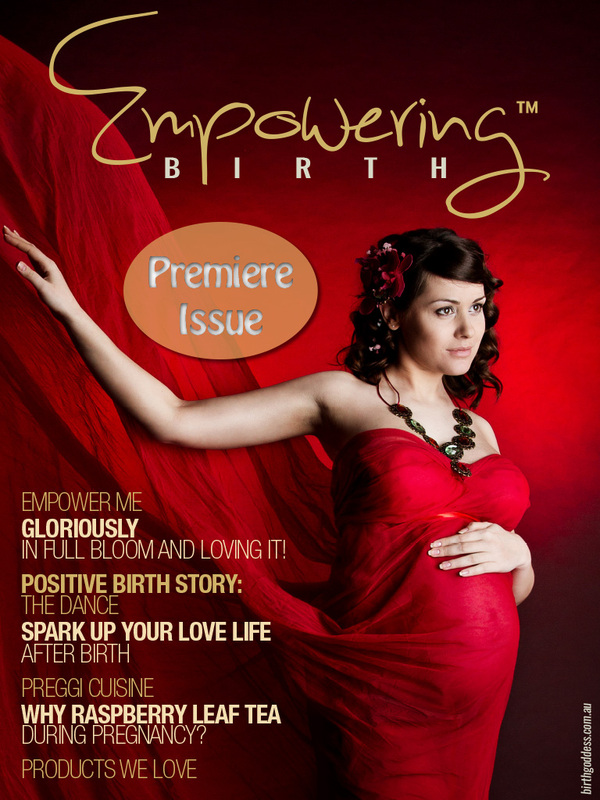 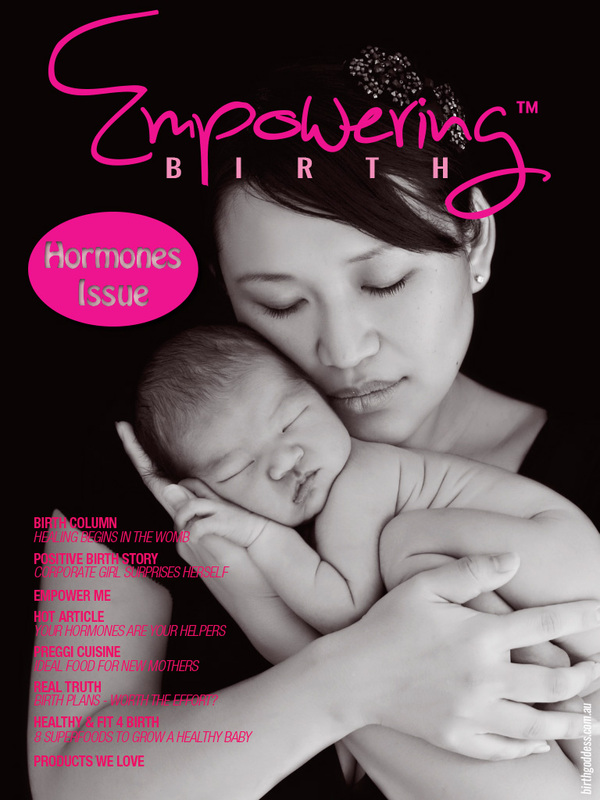 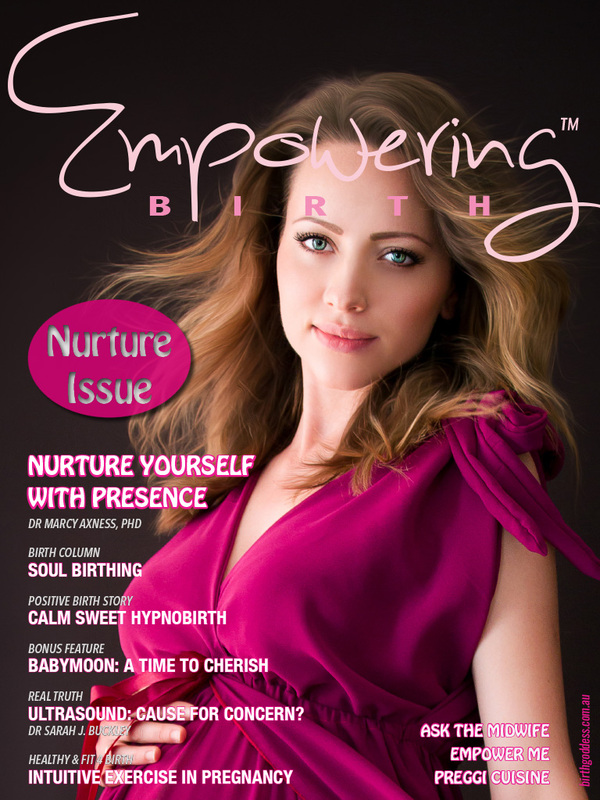 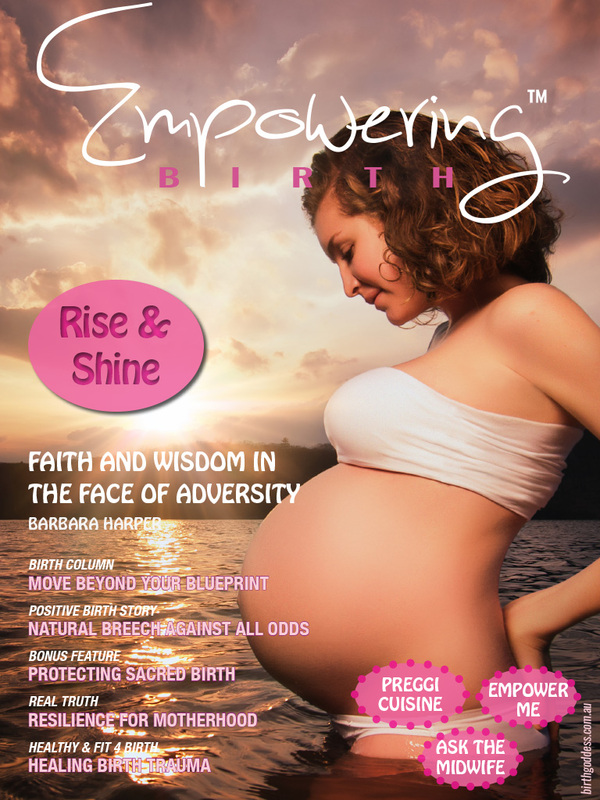 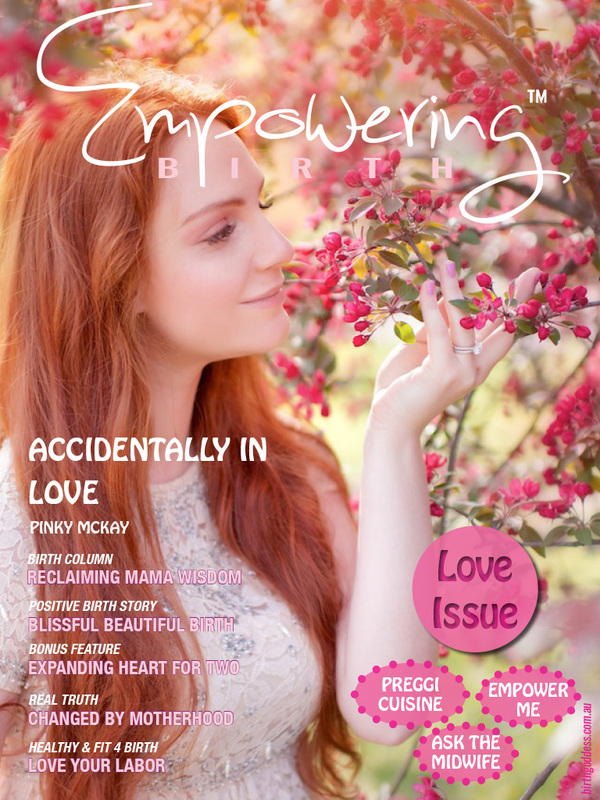 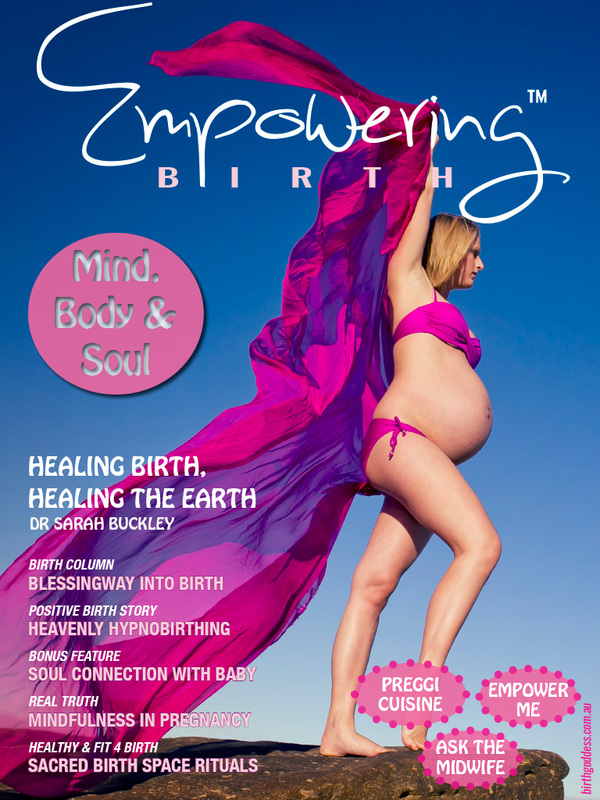 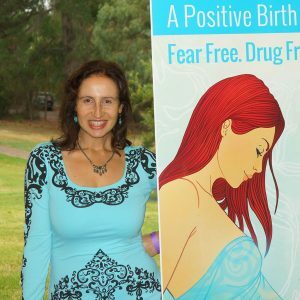 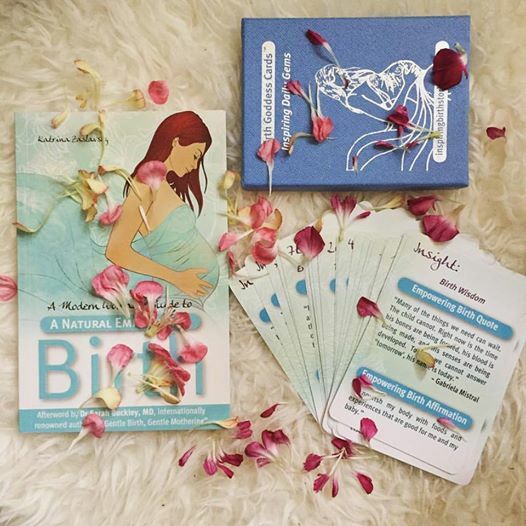 Become an affiliate of A Modern Woman’s Guide to a Natural Empowering Birth – it’s free, it’s passive (once initial set up is complete) and you get rewarded for making a difference! 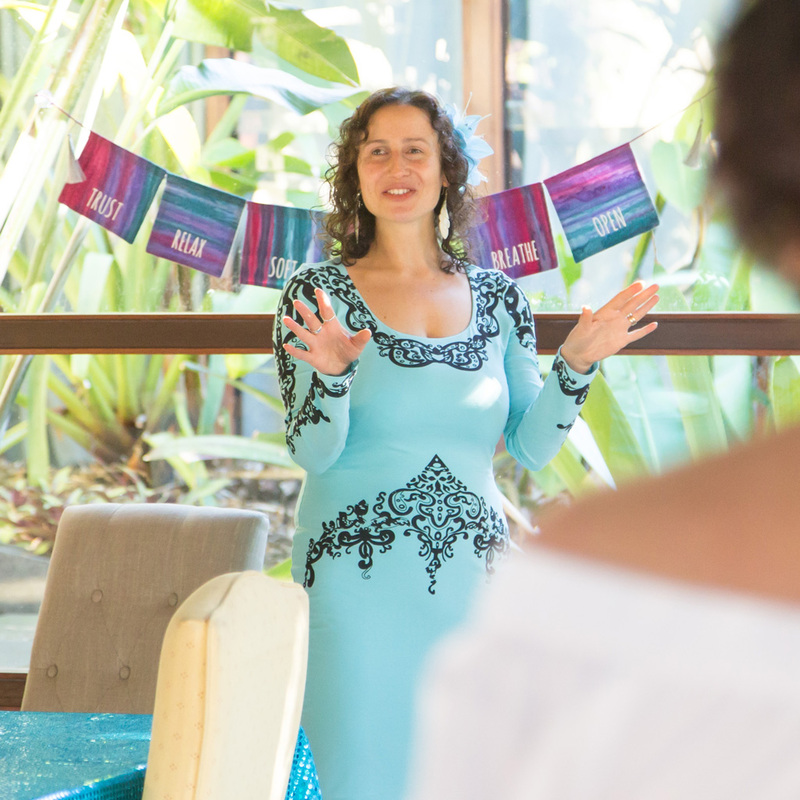 Get in touch with us to view the range of programs available to you or get in touch with the form below if you have any specific questions.